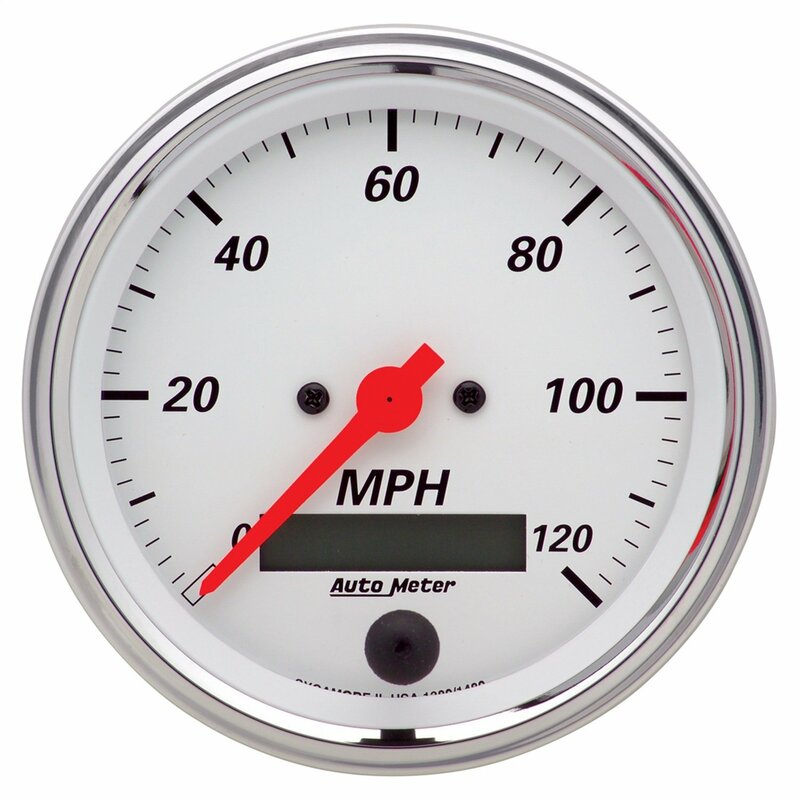 are -/2 inch diameter with stainless steel cases and bezels. 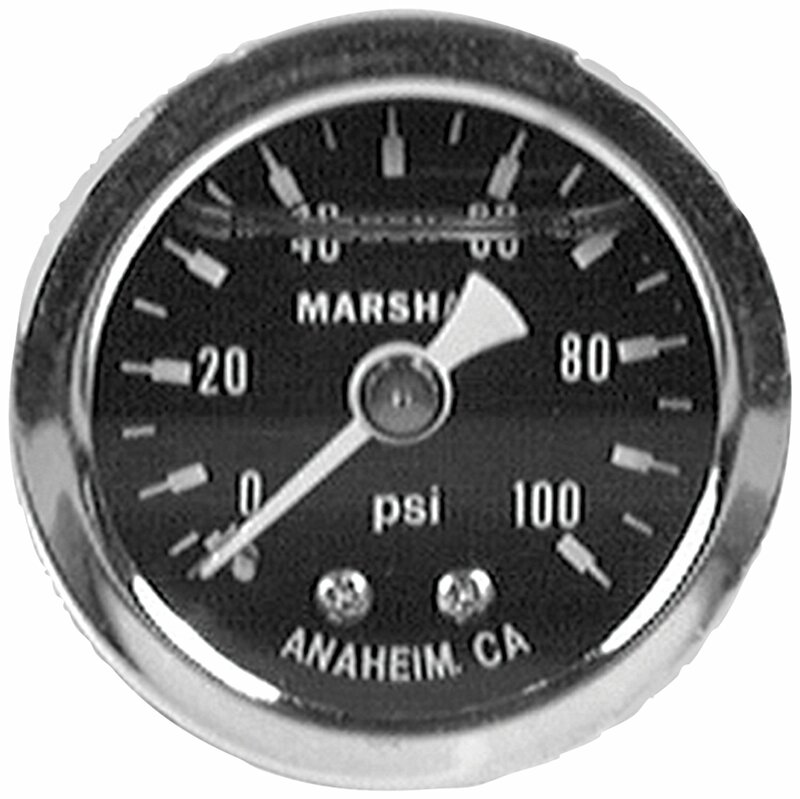 Available glycerin-filled, dry, or engine turned with brass internal parts and /8 inch NPT connections on back. 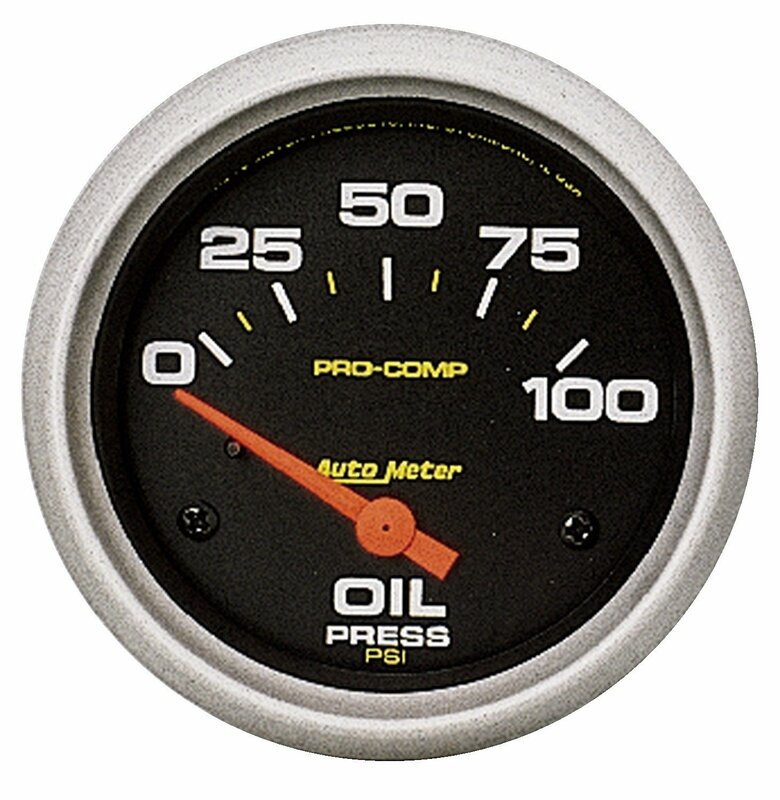 I was looking for a tough gauge I could put under the hood so when I start the race car I can see the oil pressure right away while I'm working the throttle. 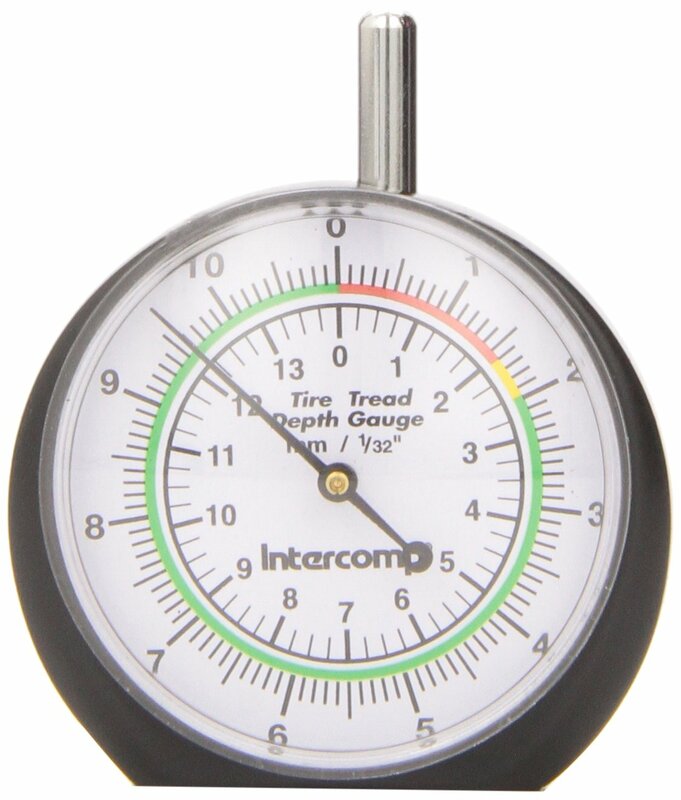 This is a nice little gauge that so far seems to do the trick. 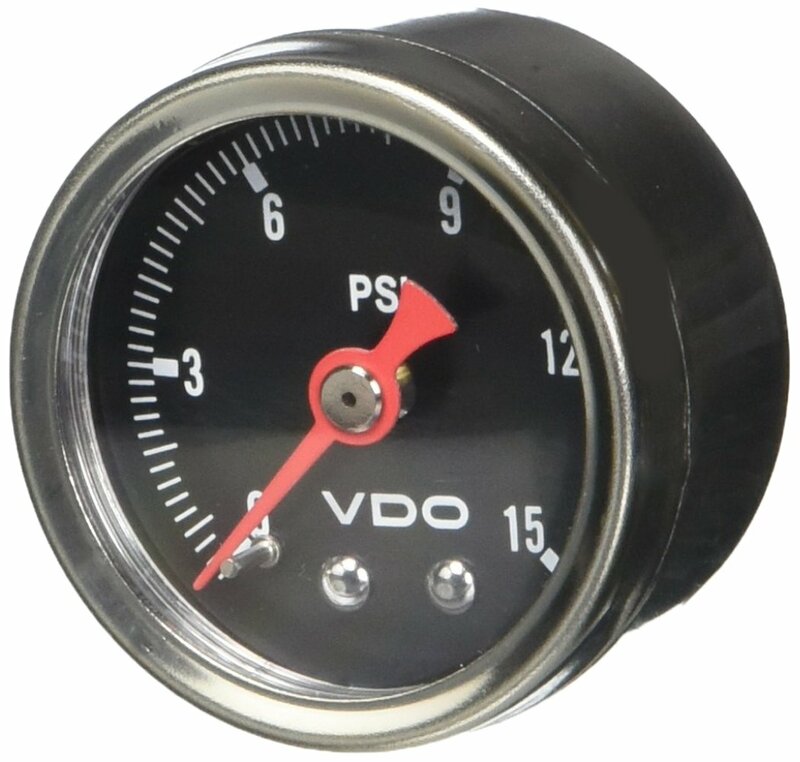 I needed a small compact oil pressure gauge that would read up to 100 psi and this item is it, very accurate and dependable!! !